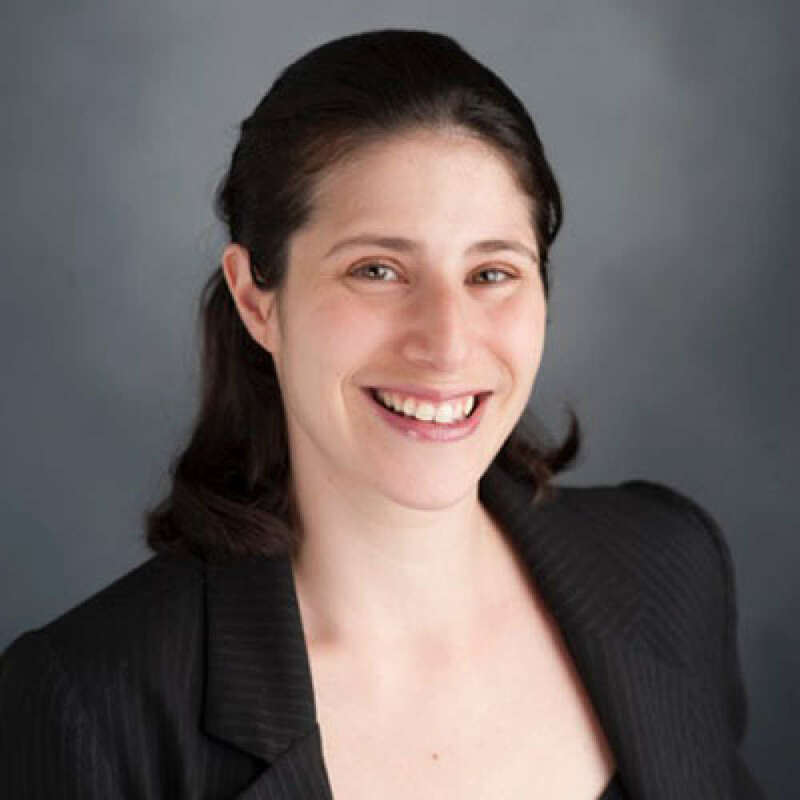 Dr. Julie Bindeman is a Reproductive Psychologist outside of Washington, DC where she is the Co-Director of Integrative Therapy of Greater Washington. She is a graduate of The George Washington University and is an active member of the Maryland Psychological Association, the American Society for Reproductive Medicine, Uprooted, Postpartum Support International, Path2Parenthood, and others. Dr. Bindeman works with the spectrum of reproductive health including planning for pregnancy, fertility issues, perinatal loss, perinatal mood disorders, and birth trauma. She writes and presents frequently around these topics and is the Healthcare Director for the website ReconceivingLoss.com. Request More Articles From Julie Bindeman, Psy.D. Did you find these articles helpful? Click to request more articles from Julie.